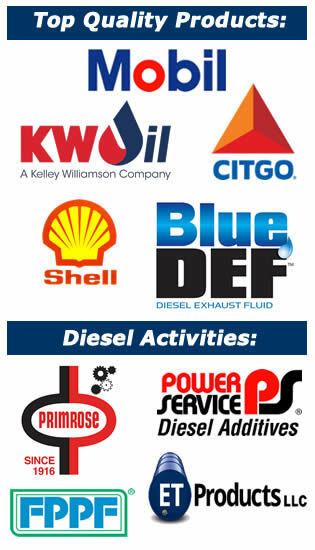 Speich Oil Inc, carries many types of heavy oil products and lubricants in our location and for delivery. Some products available in bulk and bulk storage equipment. Please give us a call here at the office (608) 897-3366 or (866) 644-3835 and we can schedule a delivery or speak with you about the products we have.